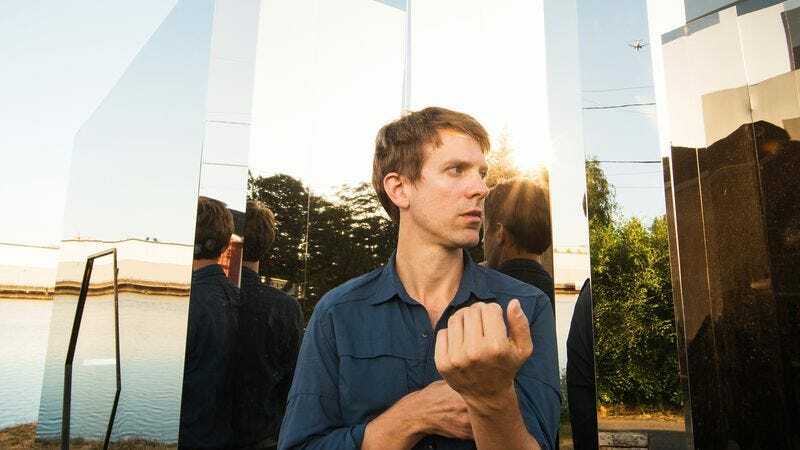 Shearwater’s 2012 album, Animal Joy, was an exuberant celebration of wildness and wilderness, as well as the band’s most focused effort to date. If Animal Joy and earlier albums looked at the natural world, new release Jet Plane And Oxbow begins to examine its manmade counterpart, both politically and structurally. Frontman Jonathan Meiburg has called it a protest album of sorts, evident in the lead single, “Quiet Americans,” which unravels an internal struggle of being an American—a source of both privilege and embarrassment—in today’s global political environment. It’s not that Jet Plane And Oxbow is the depressed city cousin to Animal Joy; it’s that Meiburg has found a place where he has a view of both wilderness and humanity and is trying to make sense of all the complications that entails. As such, it’s an ambitious album, amplified with lush instrumentation, thanks in part to the contributions of Brian Reitzell, who’s scored films like Lost In Translation and was the music supervisor for TV’s Hannibal. With the help of longtime collaborator and producer Danny Reisch, those aural flourishes sound well thought out—perhaps to a fault in some places—and are neither too ferocious nor too shrinking. The tracks are less hooky than on earlier albums, sometimes trading catchy melodies for those moments of intensity and depth, though there’s a loveliness to those moments as well: Meiburg’s honeyed baritone foregrounded against a shuddering beat in “Backchannels,” an eerie sitar-influenced guitar solo at the end of “Filaments.” Jet Plane doesn’t betray Shearwater’s roots, keeping the focus on Meiburg’s voice and the band’s typically non-linear, literary lyrics: “The night is here / But still is spinning out stars in its wake / And that stubborn light / Pools in your heart.” Probing those spaces between star-spun nights and the body politic isn’t an entirely new effort for Shearwater, but this album sees the band step into that space more confidently. 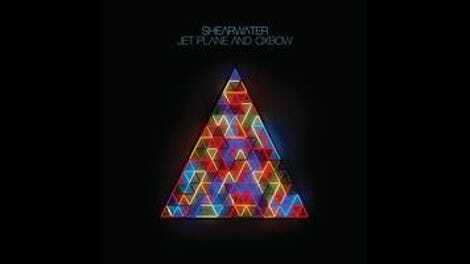 Like most Shearwater albums, Jet Plane And Oxbow’s density rewards repeated listens, and the soar and swoop of Meiburg’s voice flies through the album’s rich musicianship. The album doesn’t always fulfill its ambitions, though that’s not necessarily a bad thing, especially with results as muscular as this one.